Every year, the sleepy city of Arles in the south of France comes to life as its eponymous festival sweeps in for a three-month-long celebration of photography. And every year, Daisy Hoppen, photography aficionado and the brilliant founder of London-based communications agency DH-PR visits, over the course of its opening weekend, to see the best in show across photography, art, film and installation. Who better, then, to provide us with ten of her high notes from the 2016 instalment? Here Hoppen calls in a few friends – Tate Modern curator Simon Baker and art director Erik Kessels included – to list the ten things you absolutely must not miss if you have a chance to visit the fair before September 25th. 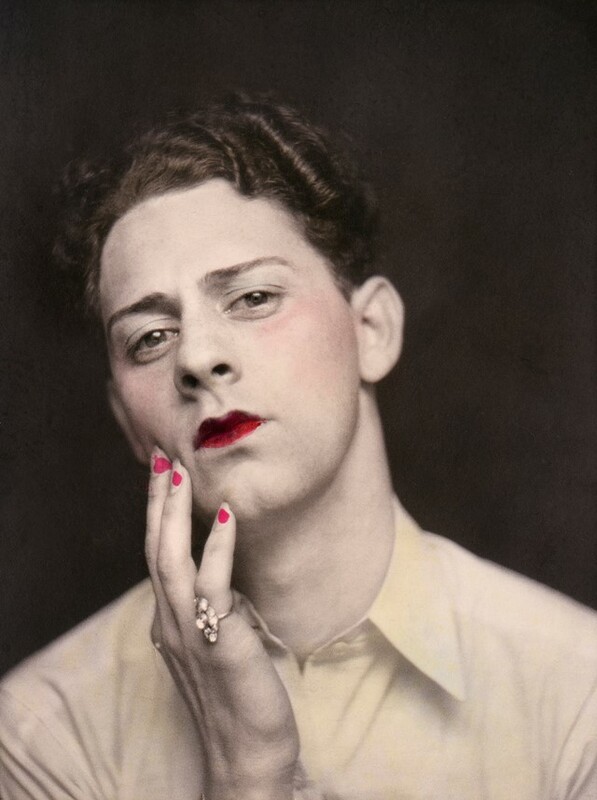 "Sincerely Queer, a collection from Sebastien Lifschitz which looked at the transvestite community from the 1880s through to 1980, was one of my favourites," says Hoppen. "I particularly loved one image of a burly man in a lovely feminine outfit, with his rather hairy arms. There were also some fantastic hand-painted images: the cherry red lips and nails are beautiful on this one portrait, especially." Simon Baker, the Senior Curator of International Art (Photography) at Tate Modern, is resolute in his favourite installation at the festival. "Eamonn Doyle is the revelation of Arles this year, with incredible work, beautifully installed with its own soundtrack," he says. 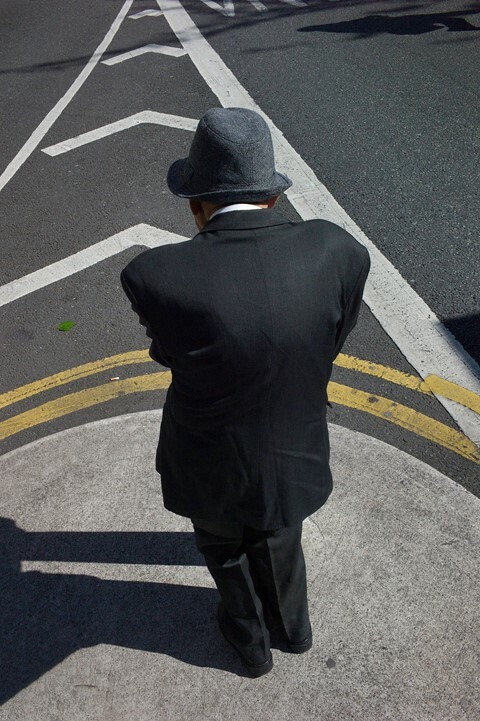 "The photographs are sharp, stylish, original and all taken a few yards from his front door." Hoppen agrees wholeheartedly. "This show, END, is focused on Doyle’s native Dublin, and is presented as an installation rather than simply individual images, with haunting music creating an immersive experience," she adds. "The layout, scale and quality of printing is really exceptional, and has been done in collaboration with Niall Sweeney and David Donohoe." 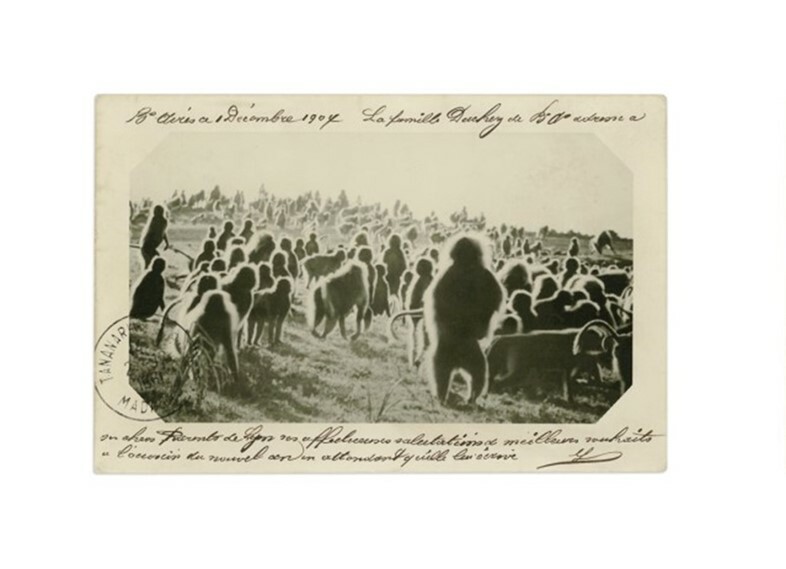 "This was my favourite postcard – I love the fuzzy monkeys!" Hoppen says of No. 5, an endearing piece, from Mrs Merryman's sprawling collection, presented at Arles by her granddaughter, Anne Sophie Merryman. "The show is beautifully presented with thick glass-boxed postcards, alternating front and back. It truly has a story, and takes the viewer on a journey as they walk through it." 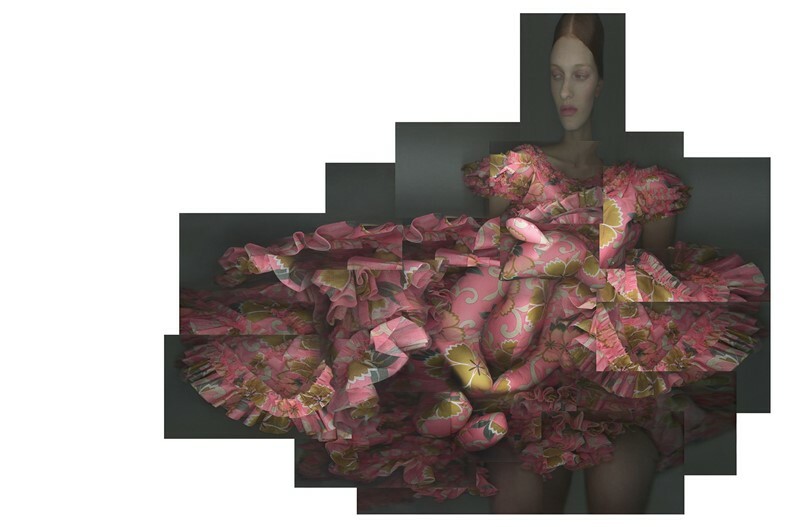 "This image of Anna Cleveland in Comme des Garçons is one of the most beautiful portraits from the festival," says Hoppen of the photo-collage-like image by Katerina Jebb, displayed at Arles by Michele Filomeno. "I love how Jebb works with an almost greyscale mist over her work, created by the scanning technique. Although the pose feels stiff, there is still a feeling of movement in the image and its ethereal atmosphere." "Don McCullin's show is one of the most thought-provoking and important in the festival," says Hoppen. "It feels particularly relevant to be showing this work given today’s news on migration, war and building bridges – or walls. 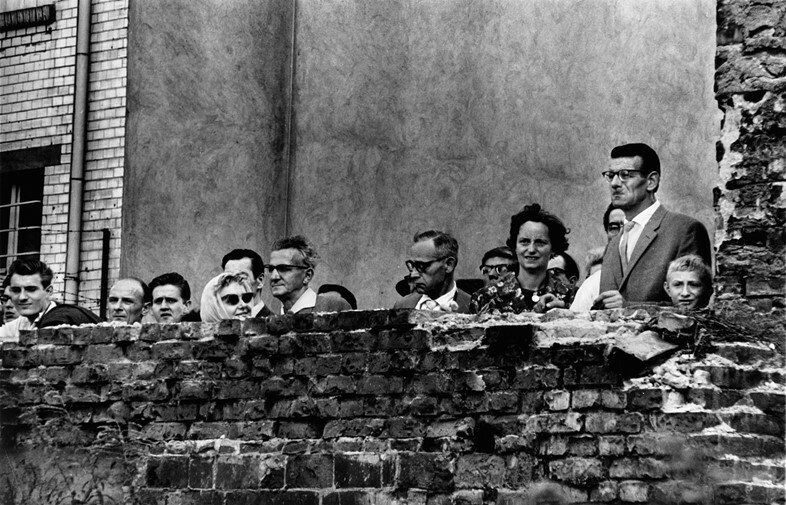 This photograph of east Berliners looking at the wall being built in front of them feels claustrophobic, as if they are literally being boxed in. The show was curated by Tate’s Simon Baker, and spans over many bodies of work by McCullin, from the poverty of the east end of London, to the haunting landscapes of Somerset." "This year there is more film than ever before within the fair. This is one of the best, haunting and animalistic, from the stomping flamingo feet to the crazed monkeys. It's impossible to tear yourself away from it." 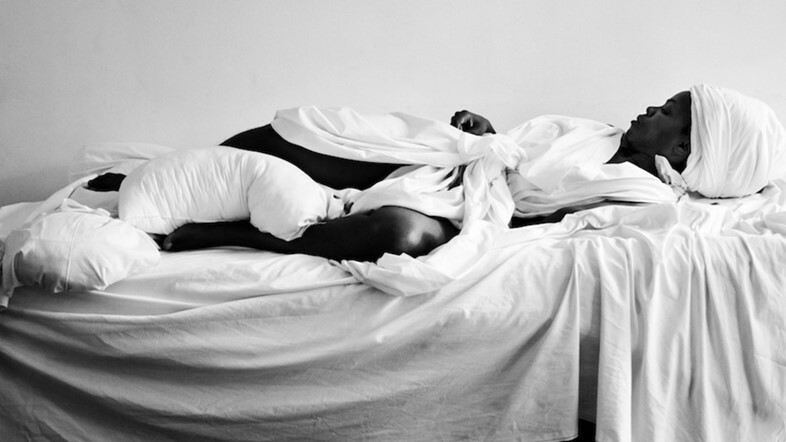 "There were a number of striking images within Zanele Muholi's show, many of which were shown in London last year at the Photographers Gallery. What separates it from past viewings is the inclusion of film, which speaks about the hardship lesbians and the LGBT community suffer in South Africa. It adds another layer of context and sadness when you hear about some of the most tragic stories." 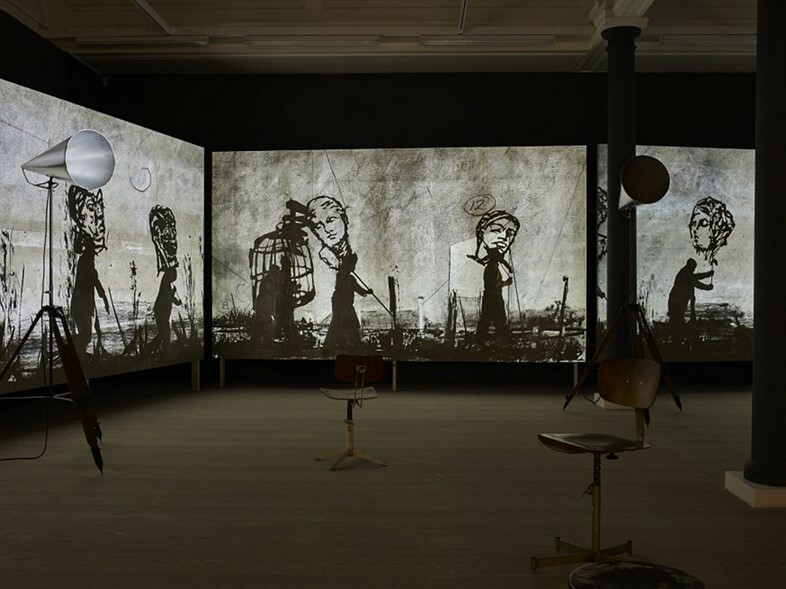 "More Sweetly Play the Dance by William Kentridge was a real highlight at Arles this year, and a pleasure to be able to watch – totally captivating," says Hoppen. "The music and movement marries so well to the looping illustrations dancing and chasing each other across the screens." 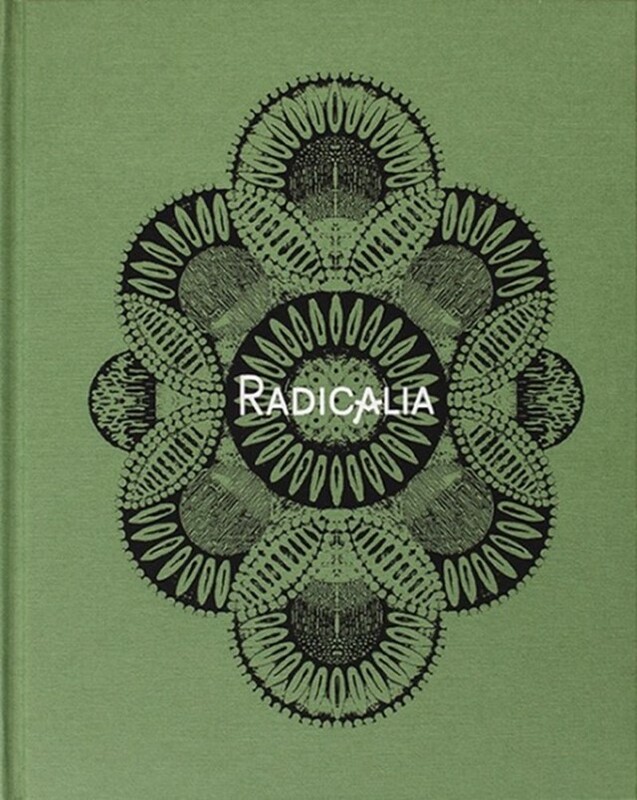 "For me, the highlight would be a book and exhibition by Piero Martinello called Radicalia," art director and curator Erik Kessels told Hoppen. "Martinello made a stunning document of five groups of people living in the fringes of society. The book and exhibition are very precise, in a way that can only be done when someone has a total devotion and passion for a subculture. Bravo Piero!" Rencontres d'Arles 2016 runs until September 25, 2016.